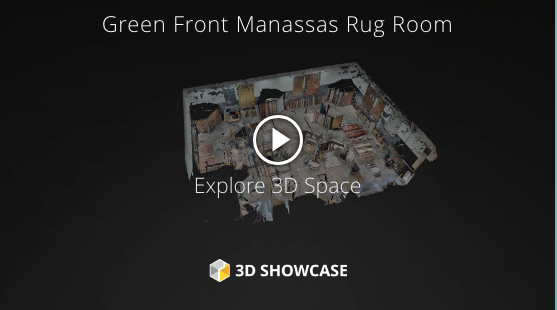 At Green Front Manassas we are passionate about mixing inspiration with expertise. 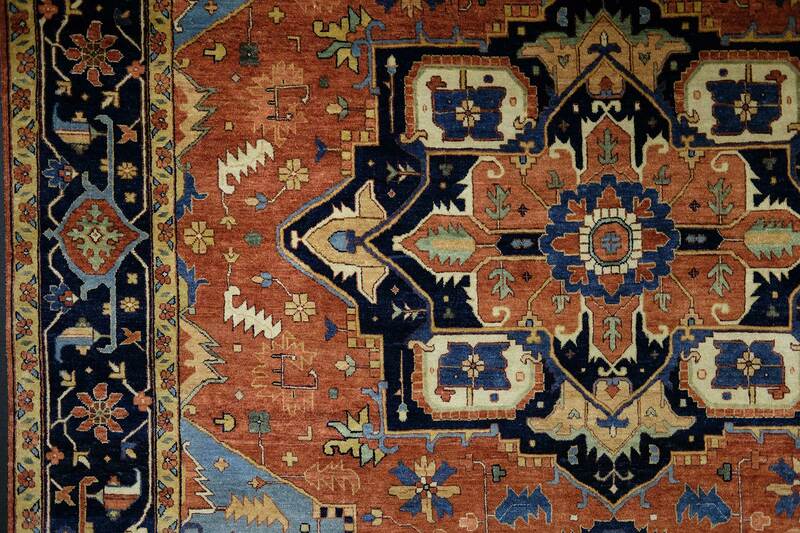 We will bring treasured visions to life in your home. We offer customization for many of our items, from adjusting size to adding button backs, or even changing nailheads, fabrics or finishes. Our customers are knowledgeable and confident. You embrace fashion in all areas of your life. Green Front has the tools to make your vision a reality. Let our design consultants help you tell your story. Our Manassas location will be closed Easter Sunday, April 21st. At Green Front Manassas we are dedicated to finding exactly what works for you, with the style, price and service you deserve. Working with the finest manufacturers, we have unparalleled variety for you to explore. 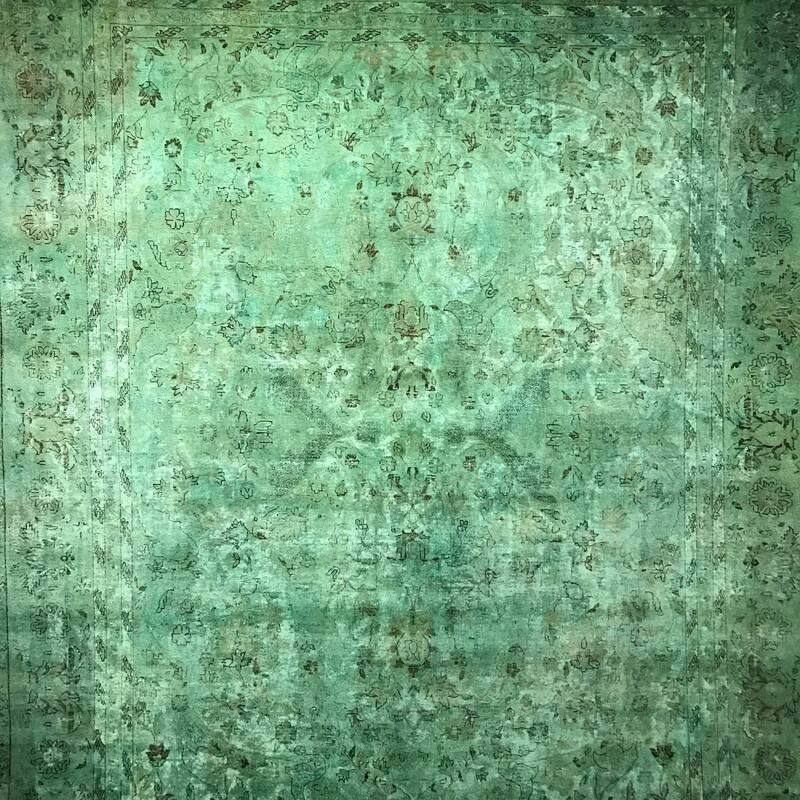 Furniture, rugs, lighting, art, mirrors, florals and accessories are all available here at Green Front Manassas at prices we challenge you to beat. Let color catch your eye. Let shape draw you in. Move about the space with freedom, and allow your creativity carry you away. 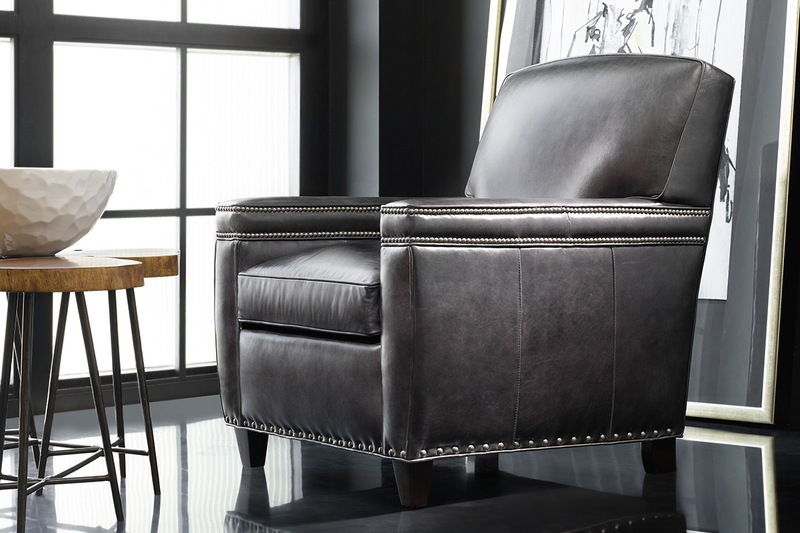 Our Manassas store is the spot for sophisticated, solid and reliable furniture and upholstery and the go-to location for those seeking to add glamour to their living spaces. Let your rooms become your canvas. Green Front is a resource for every style of home décor, whether it’s bold and modern, traditional and subtle, or anything in between. A beautifully furnished home radiates warmth and positive energy. We can work with you to make each room a reflection of your lifestyle whether you prefer clean lines or intriguing details. 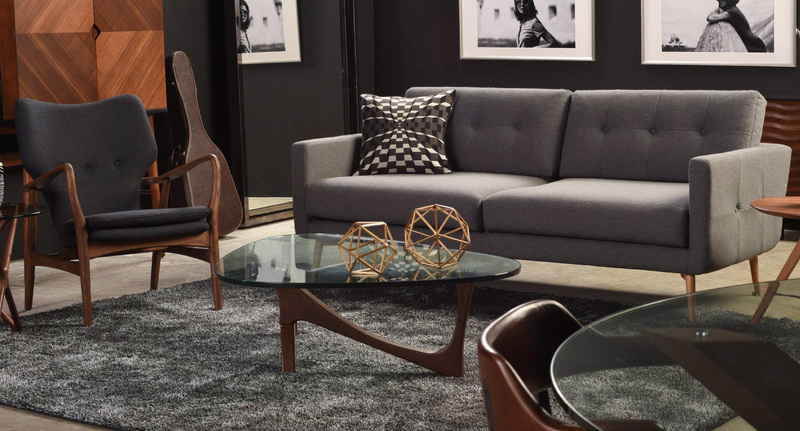 We’ve scoured the world to find the most alluring furnishings and accents so you can explore our array of 100 manufacturers across 100,000 square feet of showroom space including our English, Indian and Indonesian Imports. You’re sure to find the piece or accent that greets your needs. So many possibilities, but which ones are right for you? 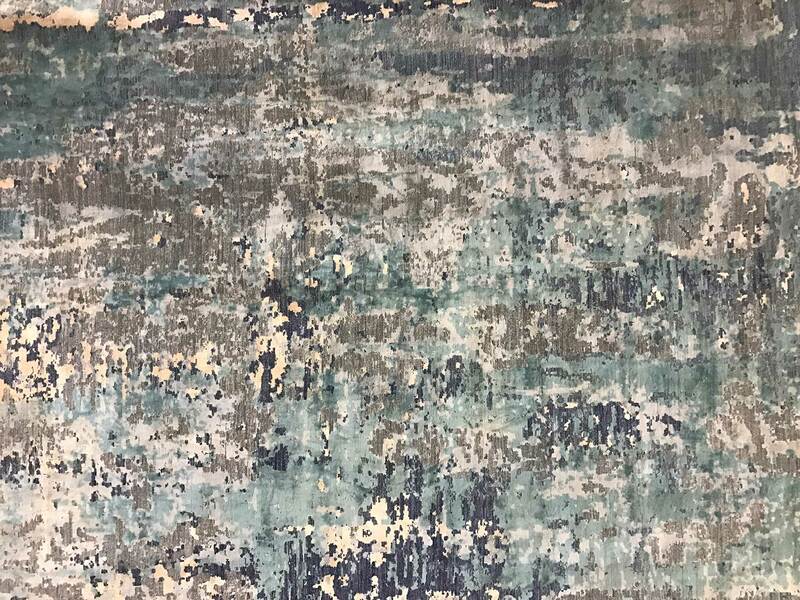 Green Front Furniture knows a thing or two about rugs – and people. Whether it’s selecting the right size, material or color, our experts can help you arrive at a striking option. 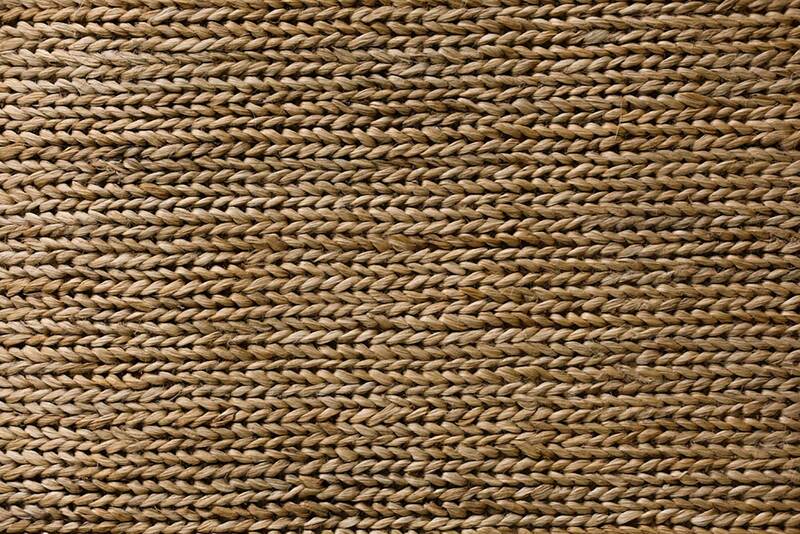 Seek out our rugs in Building 2, with its entrance door on the left if you’re facing our store from the parking lot. Everyone has a favorite flavor of Green Front. Glamorous city-dwellers, energetic world travelers, homebodies, modernists – everyone with an appreciation for handcrafted, artisanal furniture is welcome here. Meet the dedicated individuals who help make shopping at Green Front such a unique and rewarding experience. Timeless style. Attention to the details. Those two phrases are integral to Carol’s design philosophy. Carol is committed to responding to her clients lifestyle and assisting in the creative process of original, authentic and functional interiors that stand the test of time. Tim has a keen eye for quality, an awareness of scale, and extensive knowledge of the numerous possibilities that Green Front can offer. Tim embraces the concept of "one-stop" interior design shopping. Mary Lu is passionate about helping you create your vision for your space. The images you have saved, the ideas you have seen —Mary Lu encourages you to bring them all along when you consult with her. 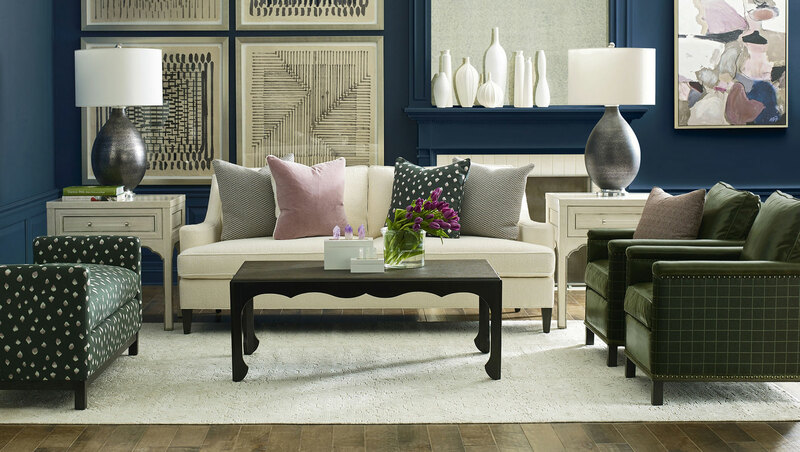 With Mary Lu you will take you vision and translate it into personalized, cohesive and inspired design solutions for your home and lifestyle. 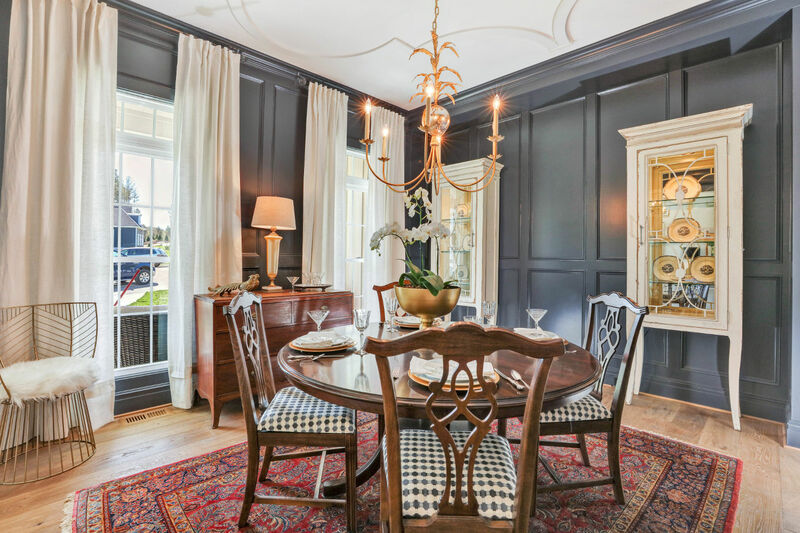 Edward's ability to create intelligent and beautifully designed spaces that fuse perfectly into his clients homes can only come from experience and professionalism. Edward takes pride in watching that sophisticated and refined beauty come to life in his client's homes. Paula loves the "WOW" factor, and introducing something outside the box. Attention to detail is also a passion. Color, texture, trims, finishes and “a point of difference” — a moment to pause and enjoy the unexpected — is her trademark. Rita's design philosophy is to balance aesthetic elegance with practical solutions. Woven into her work is an understanding of comfort and quality, as well as capturing an overall feeling or tone that is right for her clients. Rita will work with you until your personality is beautifully represented in your home. Turning a house into a home can be an intimidating task. One of the biggest challenges is knowing how to pull a room together to achieve that holistic "finished look" that blends space, light, color and functionality. Kerry's thoughtful approach will help you achieve that finished look.